Dr. Michael Rachlis has got a great story to illustrate the folly of the current hysteria around health care spending. He talks about a family where one of two sons has died. The remaining son is told the family can no longer afford to feed him because he now takes up 33 per cent of the family’s food, compared to 25 per cent of the food when his brother was alive. Rachlis told an Ottawa meeting of NUPGE’s Canadian Health Professional Secretariat November 25th that public health care spending is only slightly higher than its previous peak in 1992. When the economy shrinks in a recession, health care appears to consume much more as a percentage of that economy. Like the surviving son, it has little to do with increased costs and much to do with the economy it exists within. 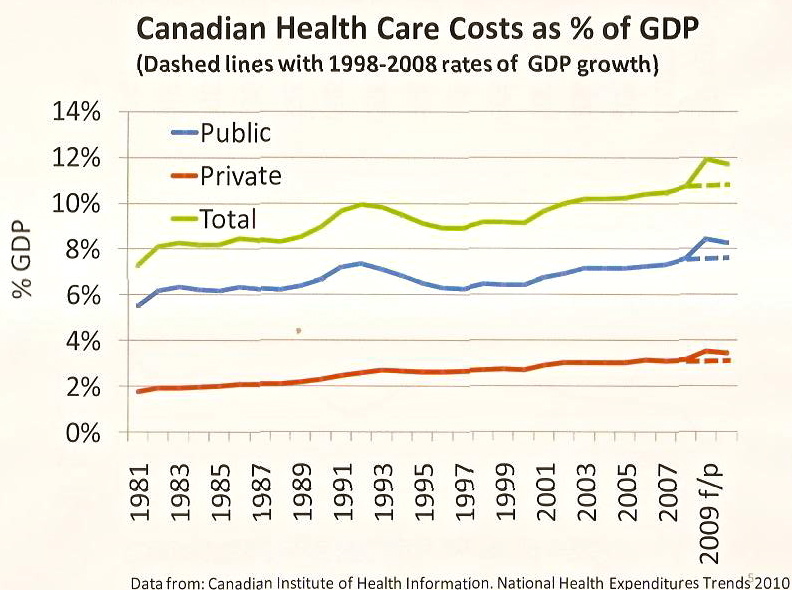 As Canada recovers from the recession, already health care spending is decreasing as a share of the economy. However, there is more to the story than the ups and downs of the Canadian economy. Rachlis has heard the stories of how health care is taking money away from poverty reduction, housing and other important social objectives. While health care is continually accused of “eating everybody else’s lunch,” he says, the actual facts tell a different story. 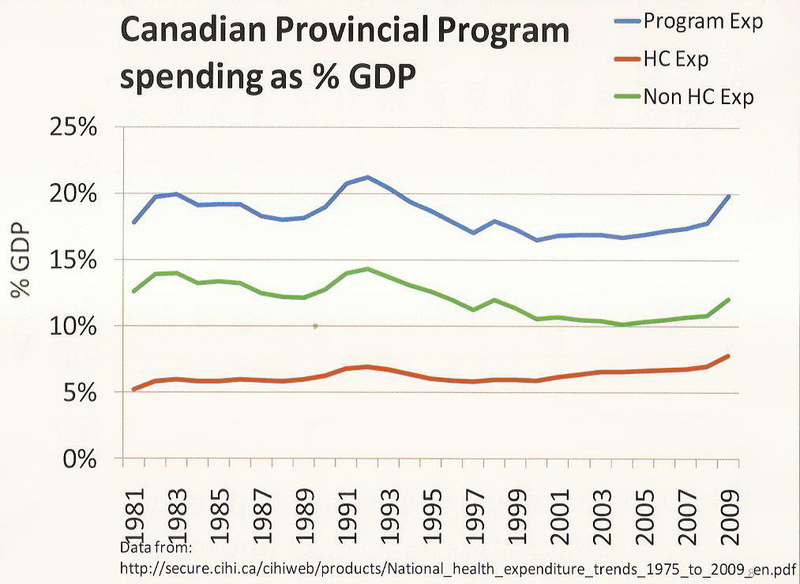 Health care spending has slightly increased its share of provincial program spending since the late 1990s. This is mainly due to cuts in other areas rather than increases in health care spending. In the past eight years health care has remained relatively static as a percentage of provincial program spending across Canada. This is contrary to government-led hysteria that suggests 70-80 cents of every health care dollar will soon be consumed by health care spending. While the United States continues to stand out for its high health care costs, Canada’s spending is comparable to other wealthy nations. Spending in France, Switzerland, Germany and Austria is slightly more than Canada’s. Belgium, Portugal, Netherlands, New Zealand, Denmark and Sweden are slightly less. Rachlis says we should be proud of Medicare and its principles – but the job is yet complete. Tommy Douglas warned that the second phase would be much more difficult to implement. 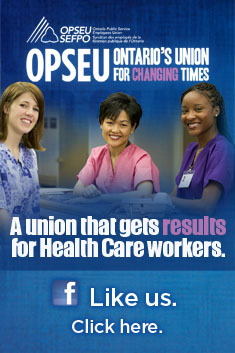 Few Canadians know that the original vision of Medicare went well beyond public payment for the old system. The original vision of Medicare included new ways of delivering care. Models based on group practice and integration of public health care have been shown also to be cost-effective. He says immigrants tell him that they chose to come to Canada because of Medicare. This graph shows public spending has gone from 6% of GDP to just over 8% in 30 years. The last upturn reflects the shrinking of the economy in the latest recession, not a large increase in spending. The dotted line shows where spending would trend had the growth in the economy remained stable -- below 8%. This is hardly the image of health care spending out of control. The level of growth has been particularly flat during the last decade. Canadian provincial program spending as a percentage of GDP. Public spending on health care has been relatively flat for 30 years. Declines in non-health care expenditures owe more to the impact of tax cuts that increases in health care spending. Long thought to have more generous social programs, Canadians have historically spent more of their economy on public services than Americans. 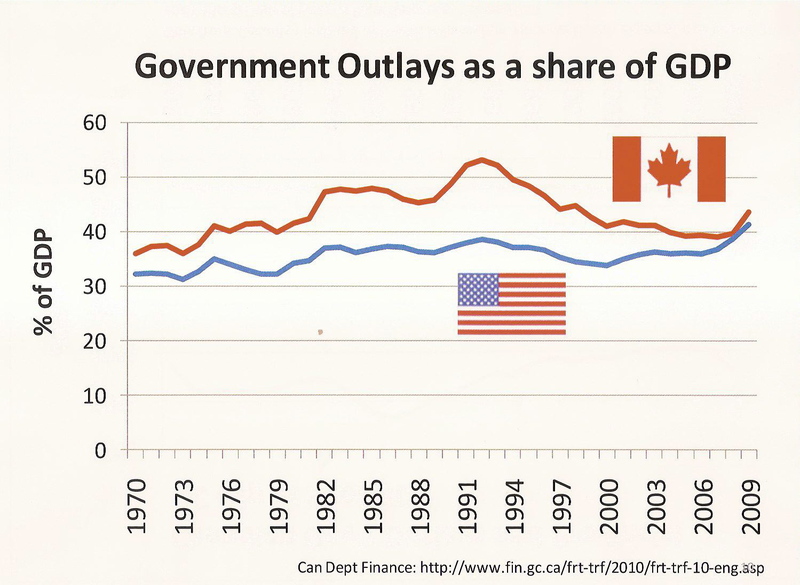 In 2009 Canadians and Americans spent about the same percentage of their economy on government services.